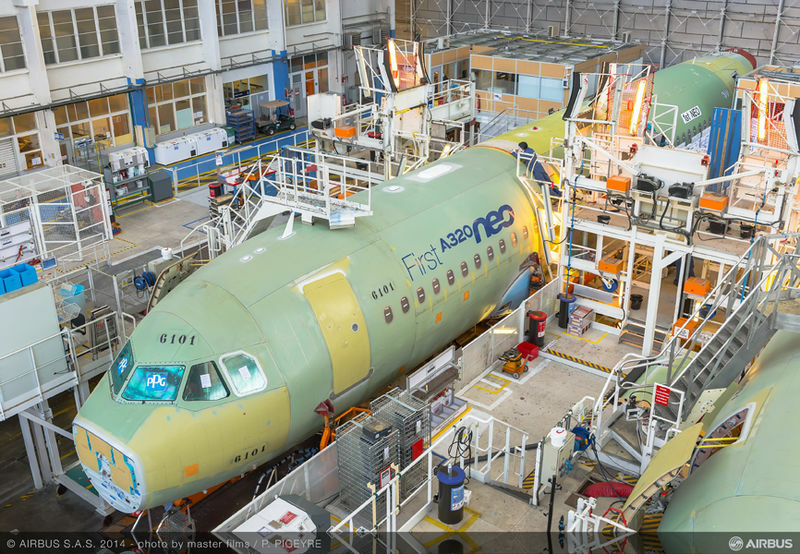 —The first CS100 intended for commercial service being assembled. —Legend: Blue: Past programs, Red: programs with significant gap between FF & EIS, Orange: Programs in progress. “We are taking the required time to ensure a flawless entry-into-service. 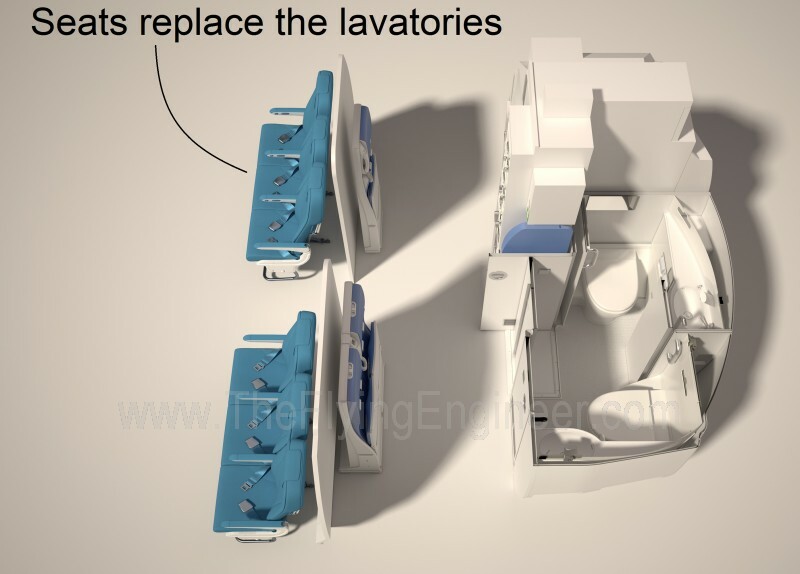 We are very pleased that no major design changes have been identified, this gives us confidence that we will meet our performance targets," said Mike Arcamone, President, Bombardier Commercial Aircraft. “I remember when we had very strong demand for A319s, then it shifted to the larger capacity A320 version…and we’re now seeing very, very strong demand for A321s", explained John Leahy, Airbus’ Chief Operating Officer – Customers, during the 2013-2032 Global Market Forecast press briefing in September, 2013. CFM International, a 50/50 joint company between Snecma (Safran) and GE, announced on 7th September that it has initiated testing of the first full LEAP engine, specifically the LEAP-1A for the Airbus A320 NEO, “launching an extensive ground and flight test certification program that will encompass 60 engine builds over the next three years". 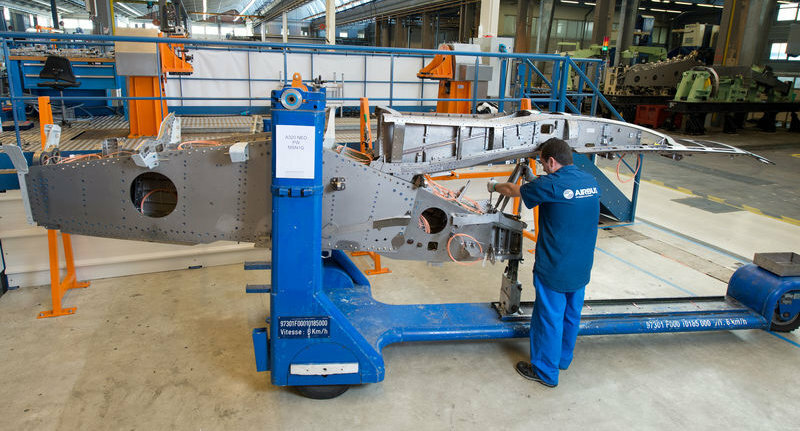 The program will result in engine certification in 2015 and planned first entry into commercial service on the Airbus A320NEO in 2016. On September 4th, the engine ran for the first time, and yesterday, achieved full takeoff thrust. The LEAP-1A’s program is way behind the Pratt and Whitney’s PW1100G’s: the PW1100G began airborne testing nearly 3 months ago, while the LEAP-1A’s ground testing has just begun. The LEAP series of engines will power the Airbus A320neo (optional engine), Boeing 737 Max and COMAC C919 families of aircraft. 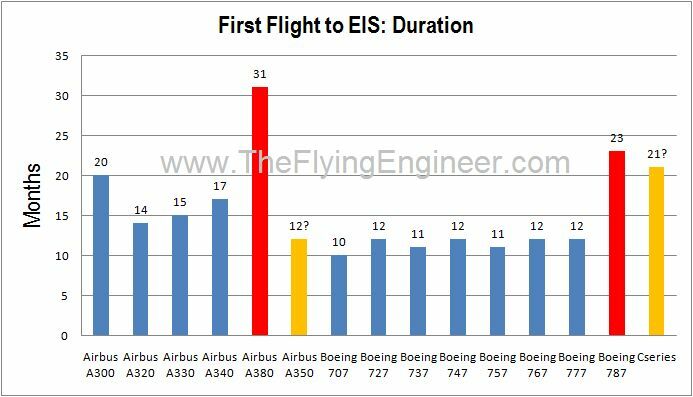 In contrast, the PW1000G family of engines will power the Airbus A320NEO family (optional engine), Bombardier CSeries, Mitsubishi Regional Jet (MRJ), Embraer’s second generation E-Jets, and as the Irkut MS-21 (optional engine). 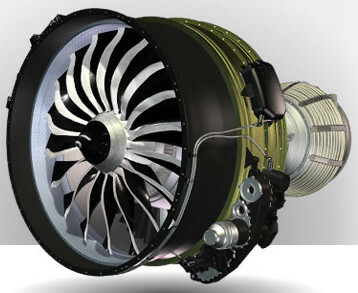 CFM officially launched the LEAP engine, which is the company’s first all-new centerline engine in nearly 40 years, in 2008. 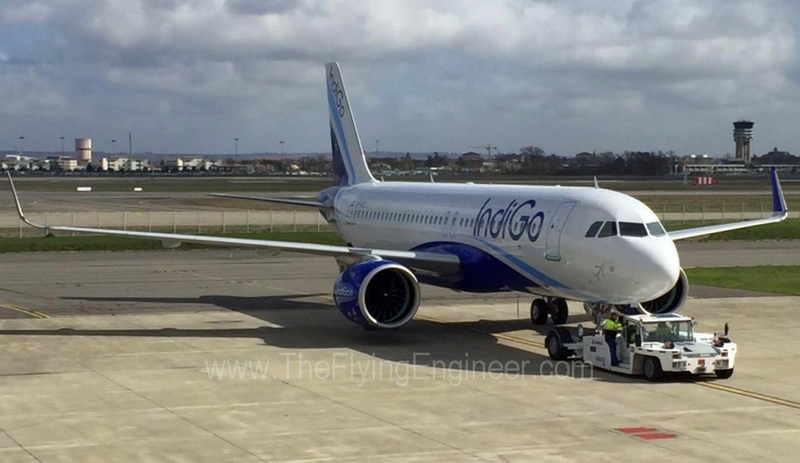 The engine was being designed to bring double-digit improvements in fuel efficiency, emissions and noise, while maintaining the “legendary reliability and low cost of ownership" of its predecessor, the CFM56 engine family. 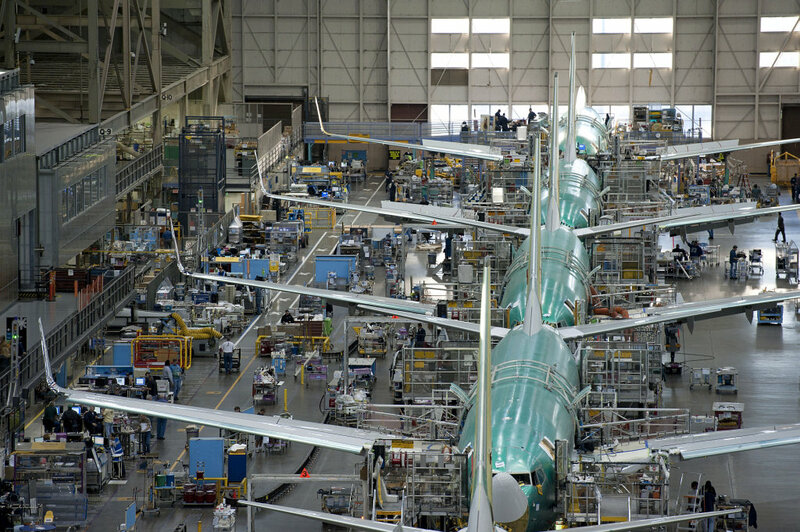 According to CFM, “The foundation of the LEAP engine is heavily rooted in advanced aerodynamics, environmental, and materials technology development programs. 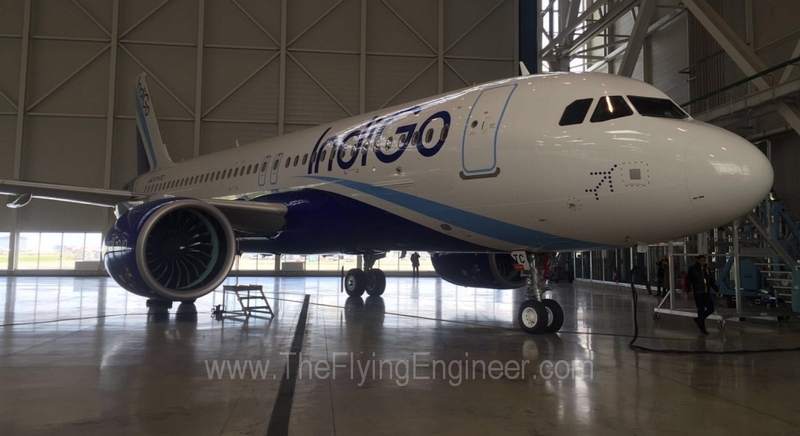 It will provide 15 percent better fuel consumption and an equivalent reduction in CO2 emissions compared to today’s best CFM engine, along with dramatic reductions in engine noise and emissions." 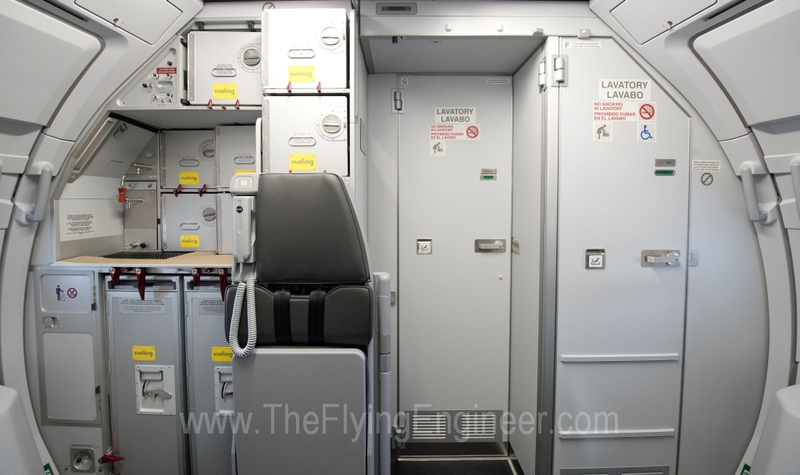 For a deeper insight into the CFM LEAP-1A and its competitor of the Airbus A320 NEO, the Pratt and Whitney PW1100G, read a comprehensive article HERE.